One of the culprits as to why the box was so heavy: a full-sized bottle of shampoo! 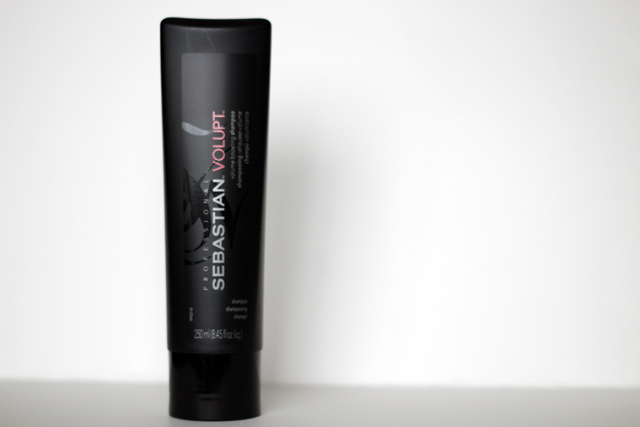 This shampoo is supposed to amp up the volume in your hair. On the bottle it even says that it "contains cushioning-particles to provide a volume boost and soft touch." Now, I don't know anything about that since I haven't tried it yet, but it does smell great! Very shampoo-y. 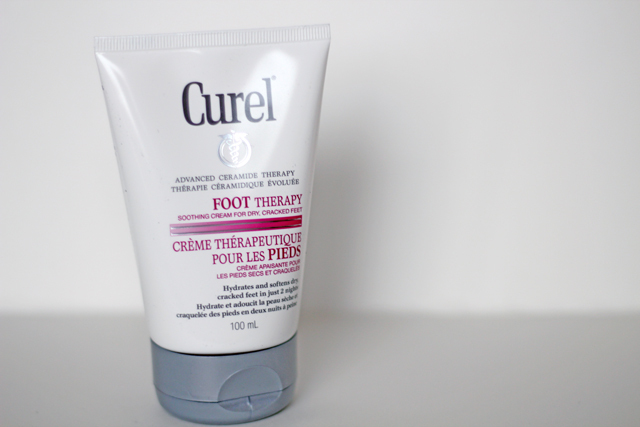 I like Curel products, they feel great on the skin and they're moisturizing. This foot therapy is coming at just the right time. With sandal season upon us, it's important to keep our pedis looking great! I am falling in love with this brand. I've already tried both of these products and I really enjoyed them. They both feel great on the skin. My skin felt cleansed and fresh. No left over residue. No strong (if any) fragrance. These products really are simple and kind to the skin. They're the perfect travel sizes. I plan on bringing them with me this weekend on a little getaway. 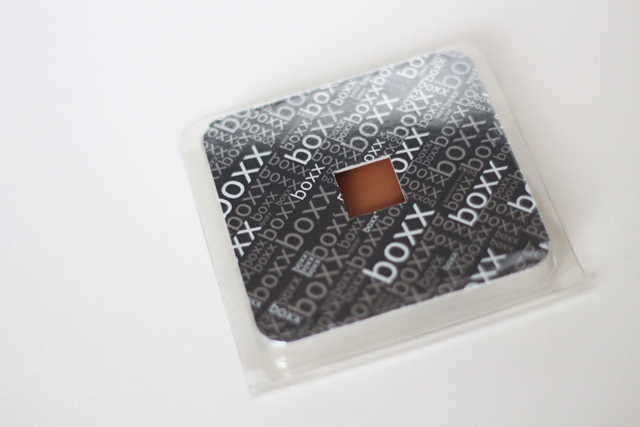 I have never tried boxx products before but this looks promising. The packaging is simple. They're made to go straight into a palette. I love/hate this idea. I love that there's no bulky extras but what about those who don't have palettes to dispense this into? 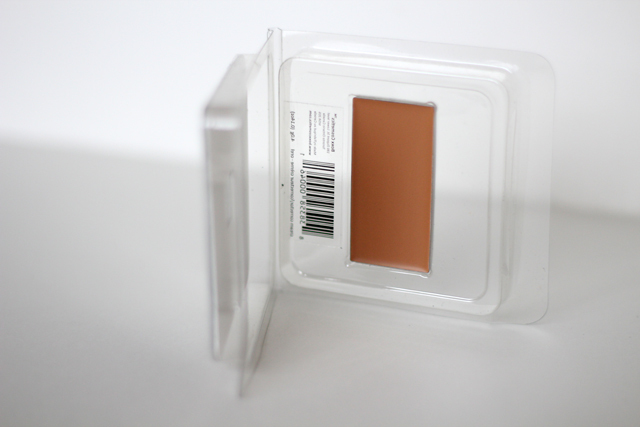 So this is an oil-free corrector that can be used as a primer, concealer, foundation, or brightener. I colour I received is in Orel. This colour works great for my skin right now, though it probably won't match once Winter strolls along. The shade is not as dark as the pictures portray, but close to it. 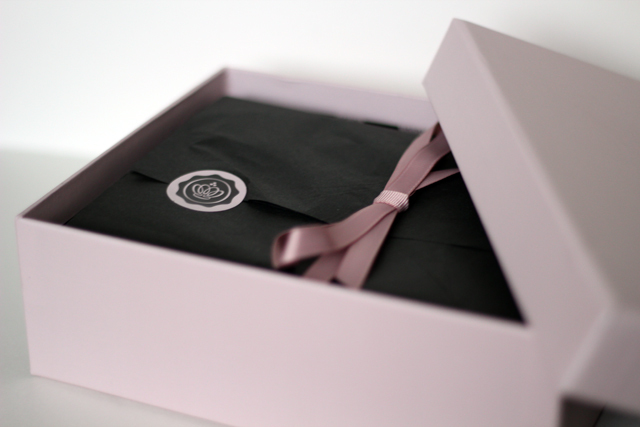 Glossybox never fails to impress! I never care about the wait because like you said, it's always worth it! I can't wait until I get mine! I loved my Glossybox this month but then again I have to say that I always love my glossyboxes. This has been one box that doesn't disappoint. My box was similar to yours. I followed you on GFC & BlogLovin. Where can I get the brand Simple? I live in Denmark, Europe.